When it comes to running, there are various ailments you have to deal with on an occasional basis. Depending on how often you run, you might be dealing with tired legs, or some sort of joint pain. You could also deal with shin splints, or possibly some sore feet. One of the more uncommon things which could come up is dealing with pain behind your knee. What causes back of the knee pain? 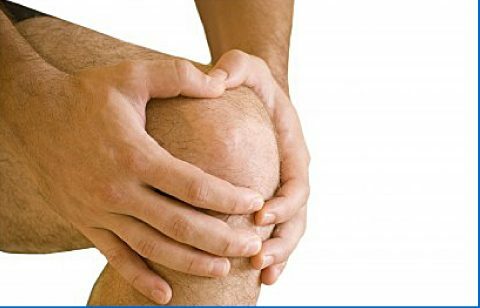 Back of the knee pain is soreness or discomfort behind the knee joint. It occurs with or without movement and could even limit movement. People usually describe back of the knee pain as discomfort, soreness, inflammation, burning or increased warmth, stiffness, or pain. Although the front of the knee pain is pretty easy to diagnose, when you pain behind your knee there seems to be a variety of reasons for this to occur. If you didn’t have a direct hit to your knee, then you are more likely dealing with a deeper tissue or cartilage issue. Additional causes of back of the knee pain, can be found via Knee Pain Explained. If you feel that the pain moves from the back to the front, or vice versa, then you might be dealing with Runner’s knee. Runner’s knee can occur when you have pain behind, or in front or around your kneecap. If you have pain when you bend your knee, squat walk or get up from the chair, then you have a bigger issue than time will heal. In addition, if you end up with swelling around your kneecap, you will need to go in and see your doctor. In any case, it would be wise to have a doctor check out your knee and diagnose exactly the root cause. Your doctor will want to perform a MRI or X-Ray to get a real good look at your knee, and the tendons and ligaments around it. Pain in your knee is not something you can just tough out, as it can have long term ramifications you need to think about. However, if you only have pain behind your knee, then you might have just strained your lower hamstring, specifically where it meets up with the popliteal (triangular muscle/tendon behind the knee). This is very hard to see in any scans but seems to be the most common answer to what causes this pain. How to Prevent back of the knee pain from running? Dr. Axe details how strengthening your knees can reduce knee pain or sometimes prevent it. He put together this impressive infographic that has several good exercises in it to increase the strength in your knees. What can i do to treat the pain? When you are dealing with pain behind your knee, you are dealing with something that will not heal quickly. No procedure can be done to fix it quickly, but there are some exercises and other remedies which can help to heal it correctly, so you hopefully do not have to deal with the pain again. One of the best things you can do for your knee is treating it to a deep heated tissue massage. Although at first it might be a little uncomfortable, the deeper you can massage the tissue, the more relaxed the tendons will be, which will allow them to heal quicker. Another idea for you to consider is icing your knee for anywhere between 15-20 minutes two to three times a day. By icing your knee, you will help to activate the cells within your knee to help accelerate the healing process. When done in conjunction with the massage, the icing should be done after the massage. SparkPeople highlights several exercises you can participate in to help stretch your knee, and help push it to gain your flexibility back including a simple hamstring stretch. You don’t want to strain your knee, but certain forms of exercise will help rejuvenate the knee area, allowing you to exercise while not running. One idea that I like to do is swimming, it's easy on the knees and helps give the knee time to rest. It is recommended that you do not run or participate in any cross training while you are dealing with pain in the back of your knee. You can run up to 1 mile a day, 3 days a week but at any sign of pain behind your knee, you need to stop immediately. These kinds of exercises can inflame your knee even more, which will delay your recovery time and prolong the time it takes to get back to running at your normal pace and mileage. The folks from knee plan explained have a few other treatment options available for back of the knee pain. How long will it take to heal ? According to Gary Crowley who has served for 23 years as a chronic joint pain specialist, everyone heals at a different rate, and due to this, the time it takes for you and your knee to heal will vary. Another thing which will determine your healing rate is how much rest you can give your knee, and how much you follow the recommendations that I have given above. When this type of injury takes place, it gives you the opportunity to attempt different exercises. For example, swimming is a great way to build cardiovascular endurance while not putting so much pressure on your knee during the course of your exercise. Once you have completed a couple of weeks of therapy, your knee should be at a better condition for you to return back to running. Clearly, you should work your way back to where you were, but depending on how your legs are feeling, you can determine how far you should push yourself. When you have started running again, there are ways for you to prevent this kind of pain from reoccurring. 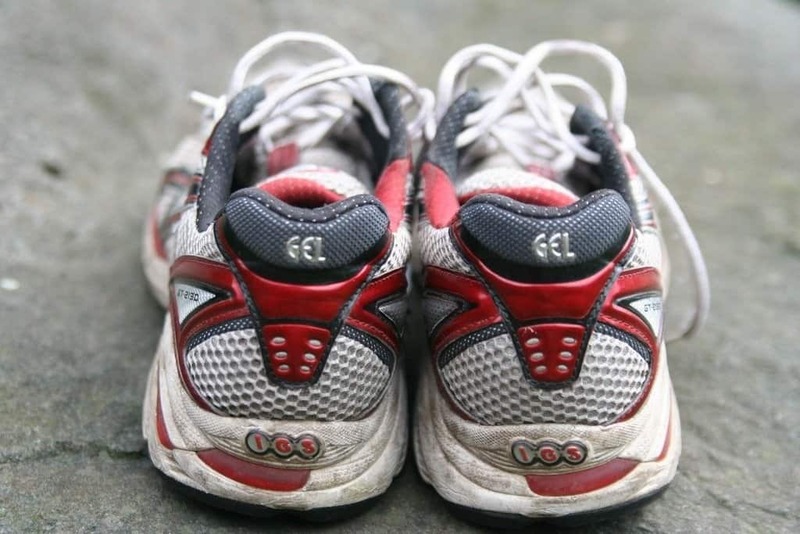 First and foremost, you might need to look at your running shoes. If you go to a store, they can help you to figure out if you have the right running shoes or not, or if you need inserts. Initially, you may want to also avoid running on concrete as this will cause a lot of pain within your joints. This might mean joining a gym to run on a treadmill, or buying a treadmill for your house. You can also try running on a rubber track. Dr. Jo is also a wonderful resource as she explains ways to stretch and deal with the pain in the video below. what are the potential complications if i just deal with the pain? We hope you find these solutions helpful. Be careful running and head to the doctor if you are starting to feel some of these symptoms in your knee. We hope didn't scare you, just make you aware of the possible issues your could face if you don't take care of it immediately.